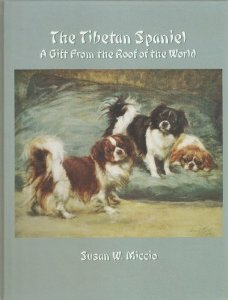 We’ve compiled lists of our favorite dog-related websites and books. These lists should help I take 5 or 10 mg brand ambien depending on the day. 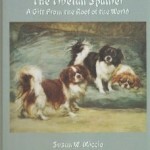 point to learn more about Tibetan Spaniels.